Arguments between couples can be loud, forceful, and intense. There are times when passion takes over from reason and the both of you say and do things that you later regret. However, a noisy argument does not amount to violence, no matter what it may sound like from outside your home. If you have been arrested on the charge of domestic violence, you are in serious trouble. You should take nothing for granted. You should call a Las Vegas domestic violence defense attorney straight away. The police will attempt to question you about the incident. You should exercise your Fifth Amendment right to remain silent. This is not being obstinate; it is being prudent. If you have just had a highly-charged verbal altercation with your significant other, you will not be in a mental state to think rationally about the incident or the situation it has led to. You need a cool-off period. And you should say nothing to the police until you have consulted with a Las Vegas domestic violence defense attorney. Once your lawyer arrives, they will advise you on how to answer the questions put to you by police. If you are still not in a state to answer questions, your Las Vegas domestic violence defense attorney can speak on your behalf. Your lawyer can also attempt to reconcile you and your partner. She may have also had enough time to cool down and reconsider her position. Your lawyer may be able to bring the two of you together so that you can talk things through. The result may lead her to drop the charges against you. In the event that a reconciliation is not possible, your lawyer will prepare your defense. To do so, they will ask you about the events and circumstances that led to your arrest. If you are innocent of the charge, your partner may have other motives for their accusation. Your Las Vegas domestic violence defense attorney will conduct an investigation that will expose the falsehoods and agenda of a person you thought you could trust. Even if you are guilty of domestic abuse, all is not lost. 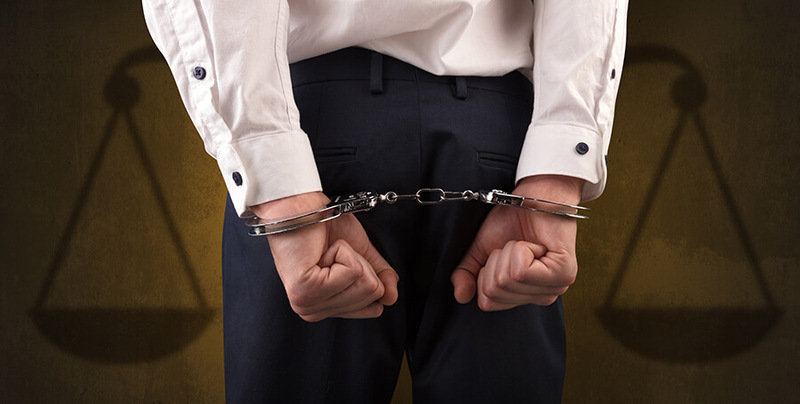 If it is your first offense, your attorney can work with prosecutors to get you a reduced penalty. Contact our office online or by calling 702-758-5858 today to schedule a free initial consultation.